It didn't take me long to realize that the author has a real passion for this period in history. Inspired by real historical figures he has created Marianne Trebour and Liberte Dumont. I won't go into detail about what this book is about, the synopis above does a very good job of that. 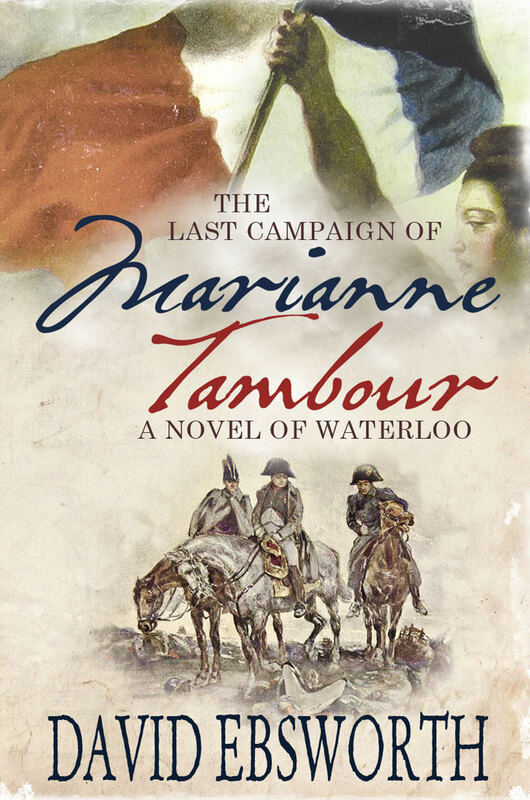 The Battle of Waterloo is a part of history I know very little about and this book brought it to life peaking my interest to learn more. Women on the battlefield is something that is new to me and it worked here, especially when given details in advance on who these characters are based on. Watching history unfold through a woman's eye gave it a more intimate feeling. With rich details and vivid descriptions about the battlefields and camp life, as the troops moved about, I had no problem visualizing the scenes, the emotions, drama and struggles that went on. The author notes are always a favorite part of the book, it completes the story for me. 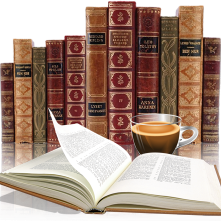 It provides details about liberties taken, how the book was put together and reasoning behind what was included. The maps at the end of this book was a nice addition along with the details of the journey the author took, following the path these ladies took was interesting and a welcomed addition. I really enjoyed reading this book and know that it will appeal to those interested in major events in history especially those taking place in France. This sounds like such a fascinating read. I have it on my TRL.David is a new Author for me so I'm glad I found him through this Tour.